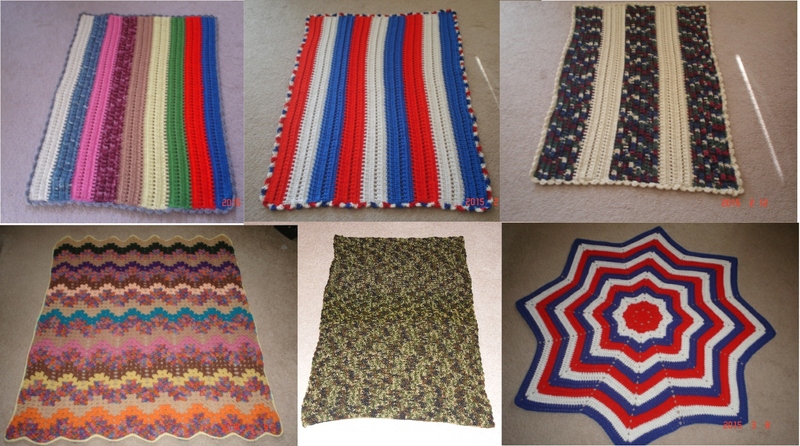 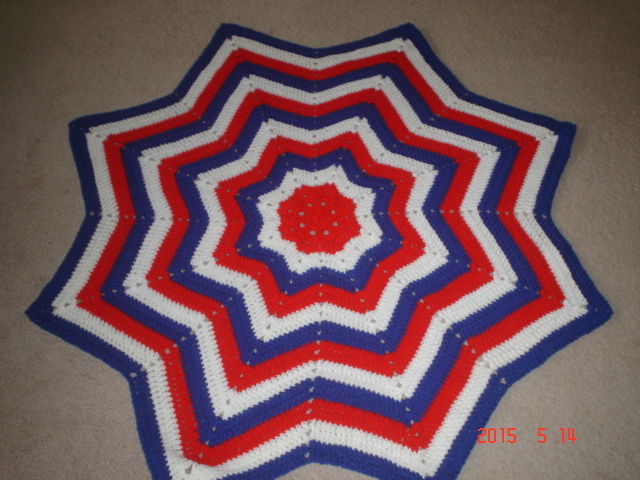 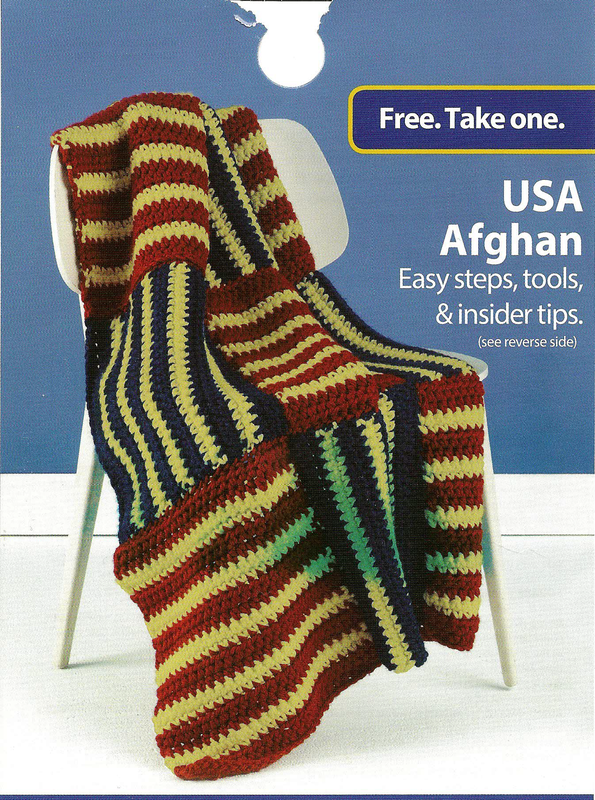 If you do not like to take on large projects such as afghans, you may knit or crochet 6 X 6 inch squares or 12 X 48 inch strips. 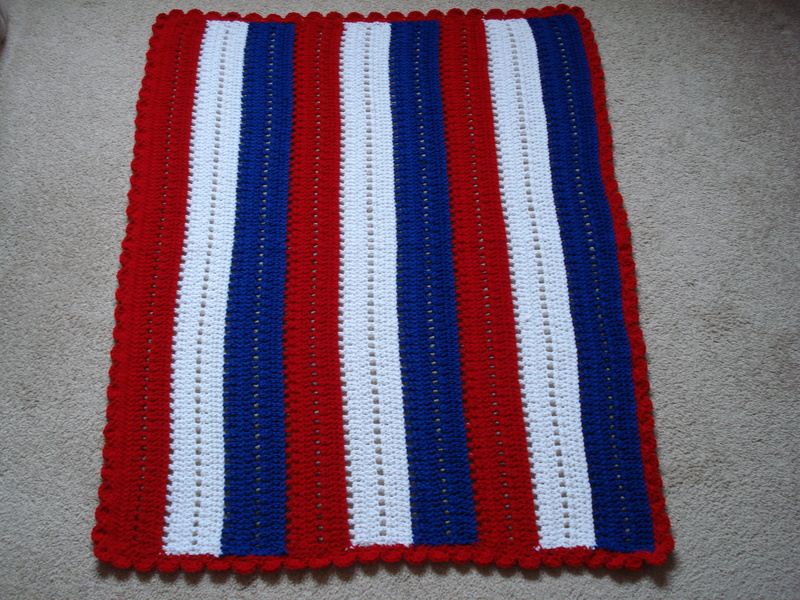 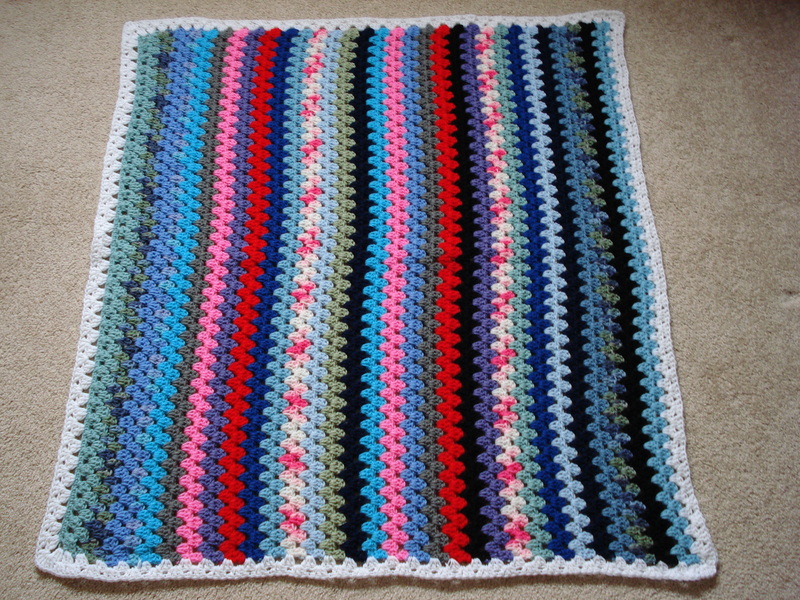 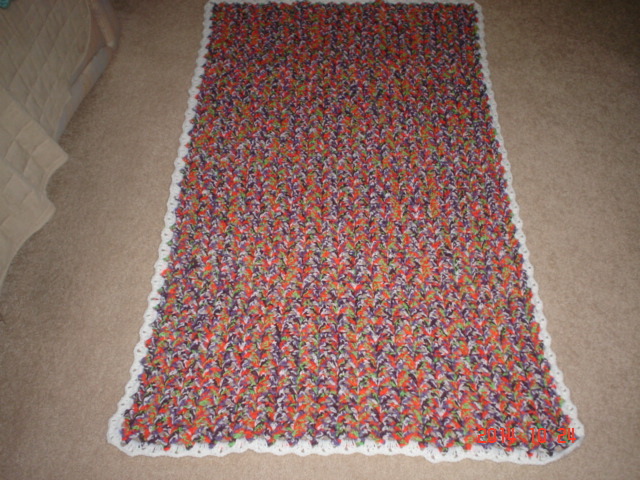 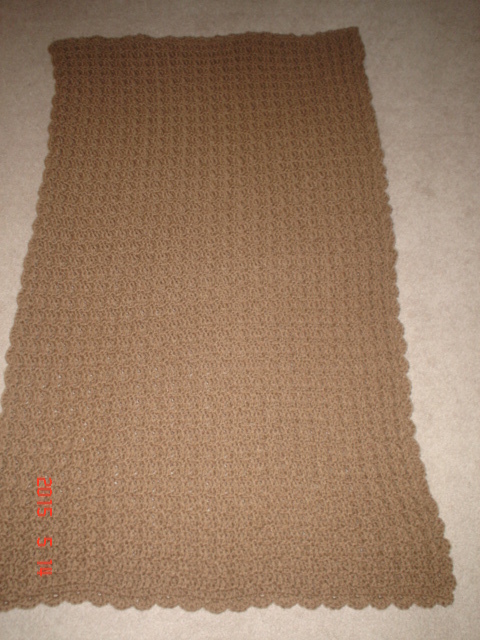 It would take 48 squares or 3 strips to make a lapghan. 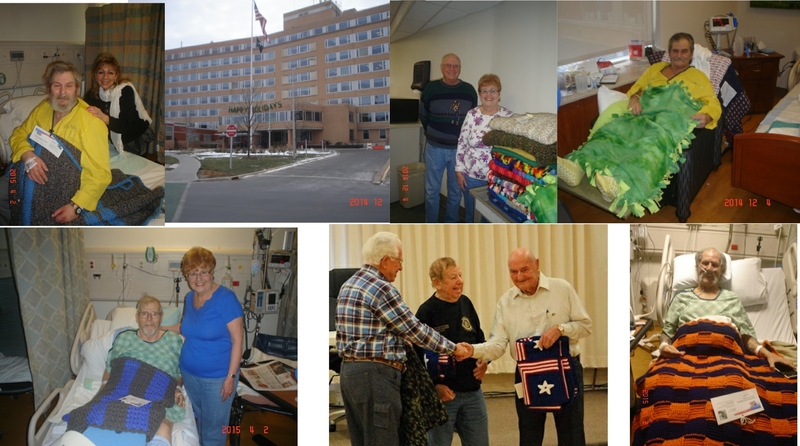 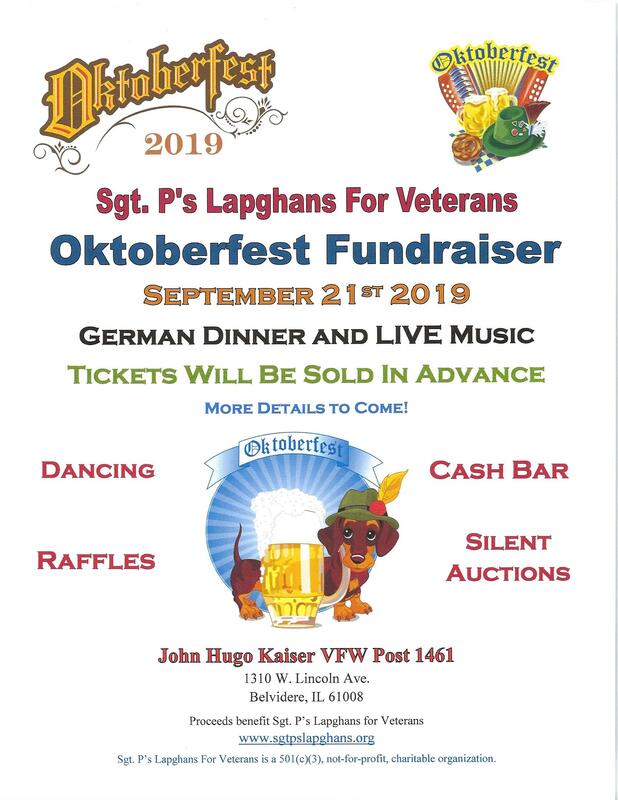 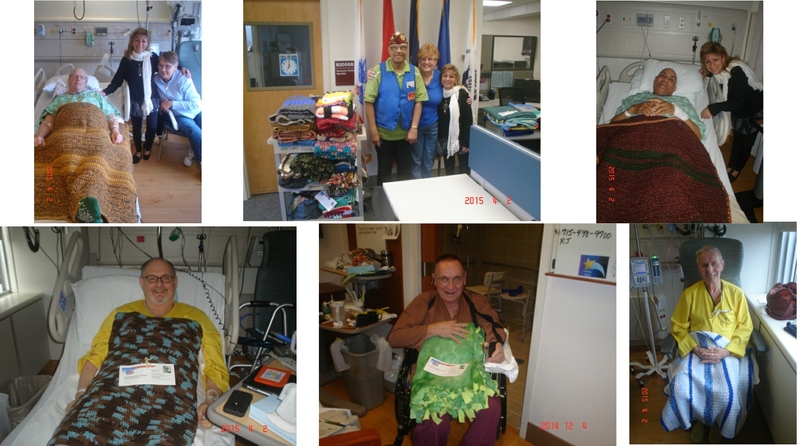 The lapghans may also be made of fabric, so sewers and quilters are welcome to volunteer as well. 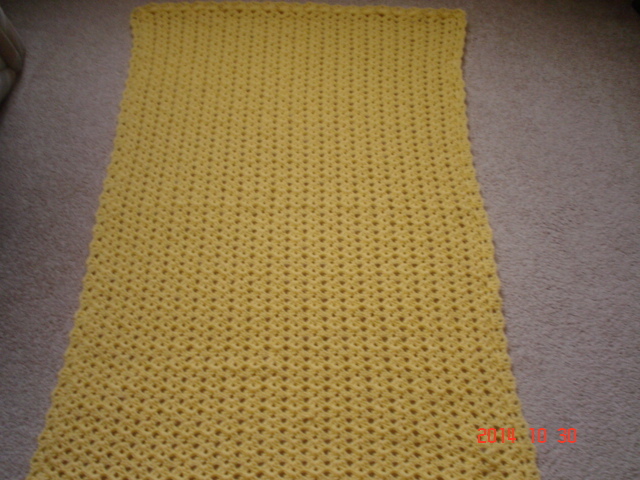 Please note that for Knitting Patterns, they have NOT been modified to conform to the size requirements of 36 inches by 48 inches. 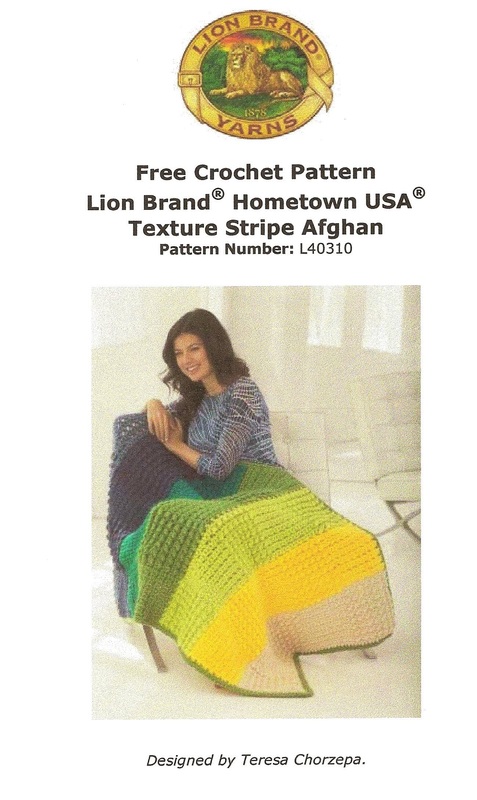 If knitting these patterns, please be sure to monitor the size to fit these requirements.